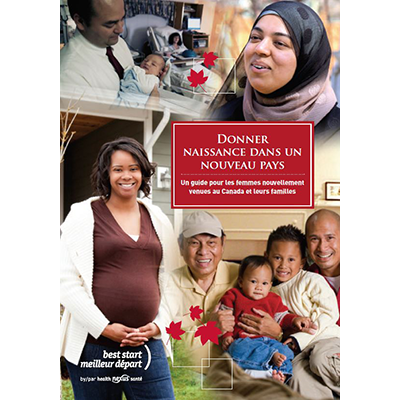 The 4 chapters of this resource contain information for newcomer women who are pregnant and expect to deliver their baby in Ontario. They include information on local practices related to the prenatal and postnatal period, as well as services and resources available. Also available in English, Arabic, Chinese (simplified), Hindi, Punjabi, Spanish, Tagalog, Tamil, and Urdu.